On Easter, we celebrate our risen Savior, Jesus Christ. Our hope for life’s challenges and eternal life’s assurance is found in the story of Jesus who died on a cross and was raised from the dead. He has made a way for us to know forgiveness, full life, and heaven forever. 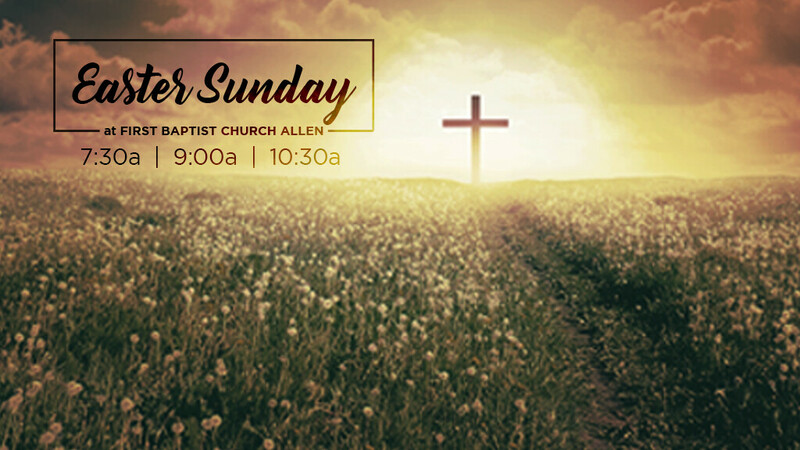 Join us as we celebrate Easter Sunday, April 21 through worship and God’s word. Preschool classes for birth-pre-k are provided during each service. A class for children in grades 1-6 with special needs will be available at 10:30 a.m.